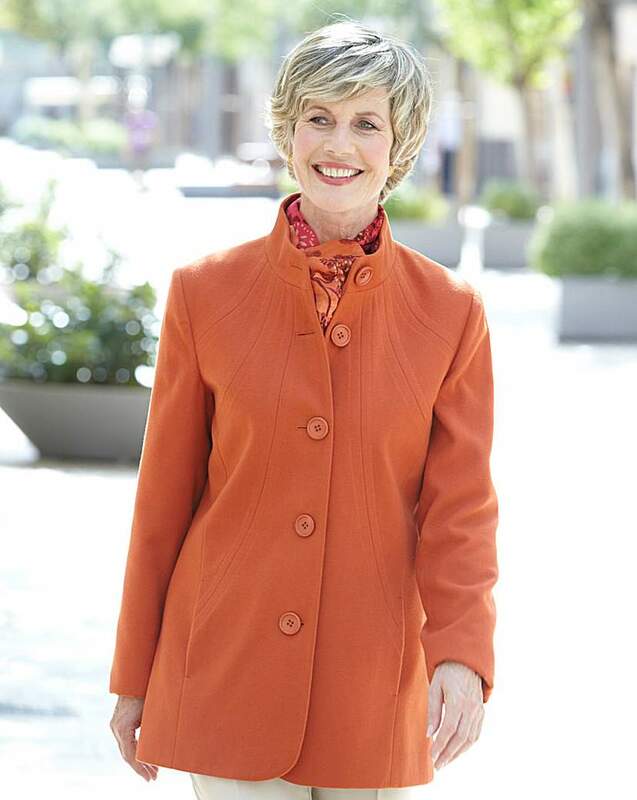 Fully lined stunning three-quarter-length coat with seam detailing. Blouse with embroidered detail to the front. Our embroidered blouse is available in two colours: Ivory Blouse has contrast embroidery or choose our claret blouse with tonal embroidery. 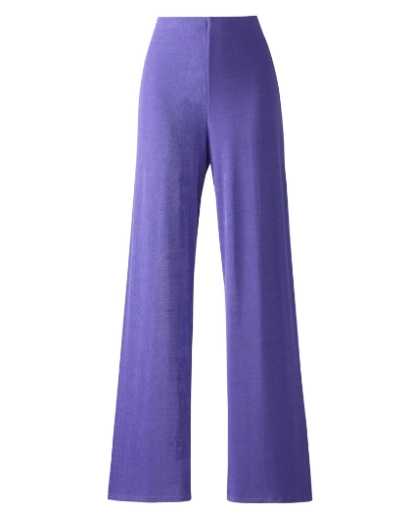 Smart cropped pull-on trousers with comfort waist. Made in a fabric with stretch for a comfortable fit. 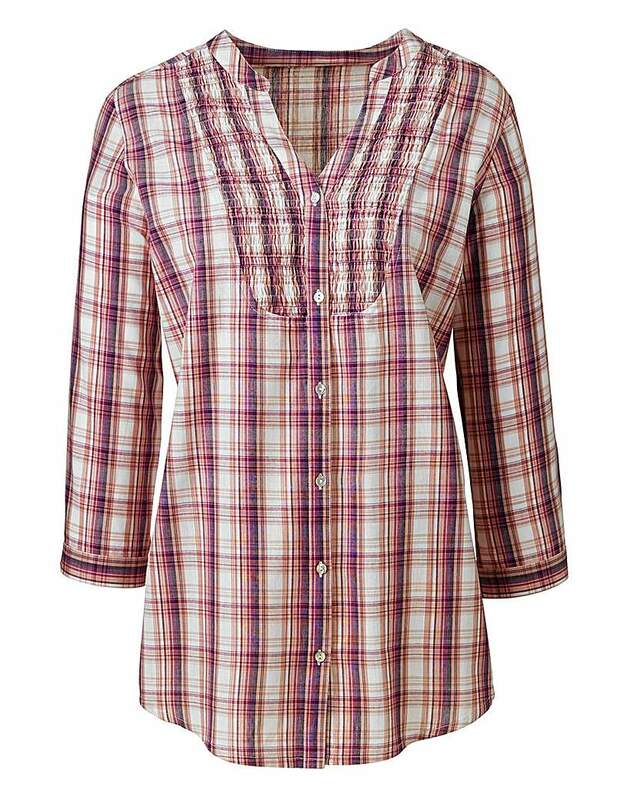 Cotton Check Blouse in a beautiful check fabric with a touch of metallic thread running through fabric. Our cool cotton check blouse has three-quarter length sleeves with button fastening and sheared bib-panel detail to front and shaped hemline. 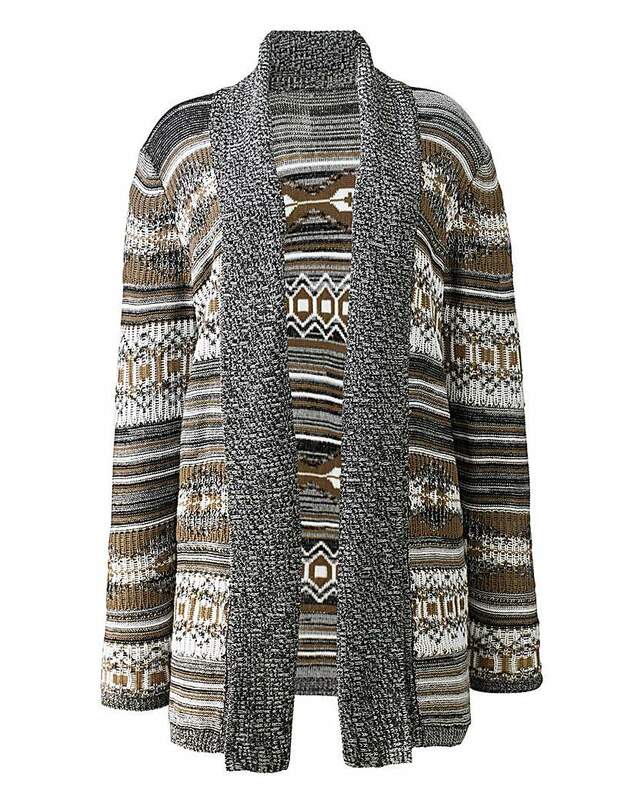 Check print soft jersey top with contrast binding to neck, this top has a half sleeve. 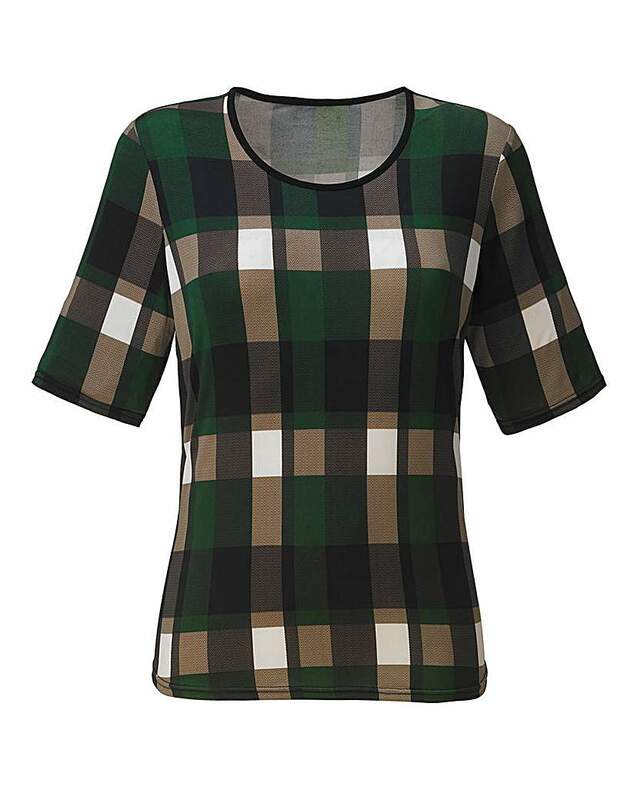 This modern check print top gives a smart casual look that can be worn with our jeans or trousers. This jersey top is available in two colours. Our elegant classic-leg trousers have been designed in our winning slinky fabric for easy comfort and fit. With all-round waist elastication, these trousers are a must-have for your wardrobe. 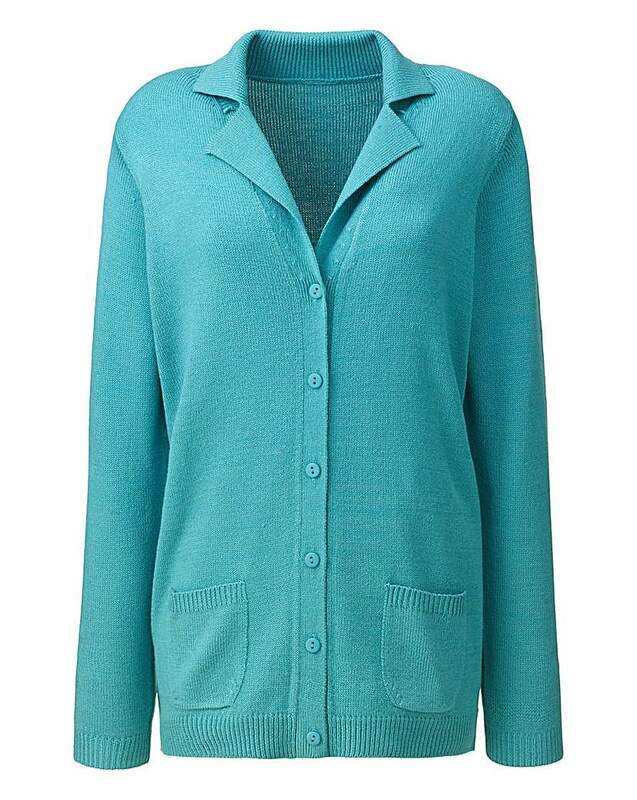 Collar-and-revers cardigan, looks great layered over a simple vest and jeans or wear with our classic trousers for a smarter look. 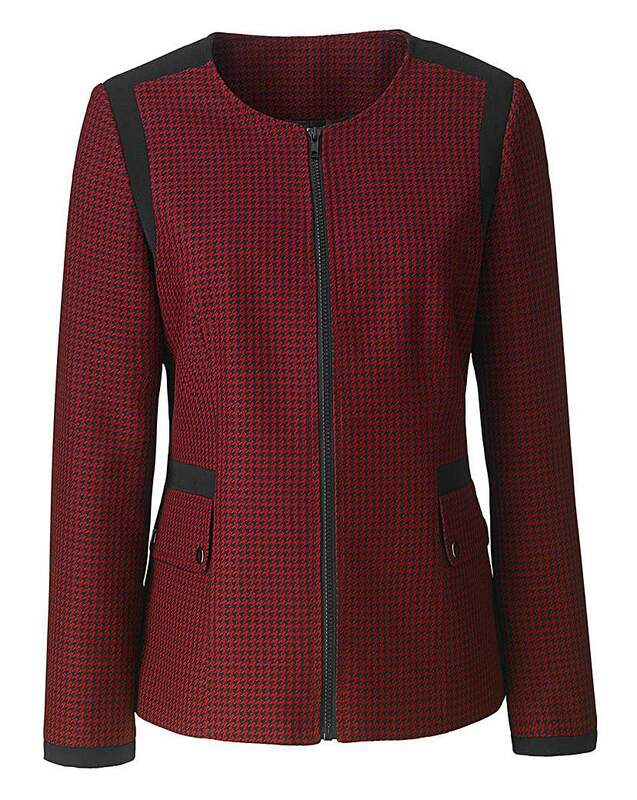 Our Slimma Jacket is fully lined and has a fully functional zip with contrast trim and two front pockets. Layer over our slinky vest or basic roll-neck sweater.